“Within The Temple Without” is a journey into the economic unconscious -- which is now collective and digital. This journey takes the structure of a dream. 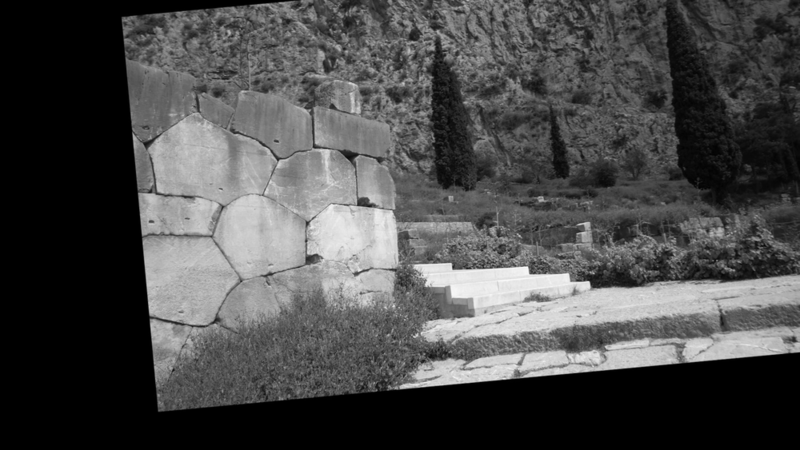 The pathway to the Temple of Apollo in Delphi is lined with treasuries for the gods; the alchemical symbol of the caduceus, carried by Hermes, was created from the expulsion of serpents at the Temple of Apollo. 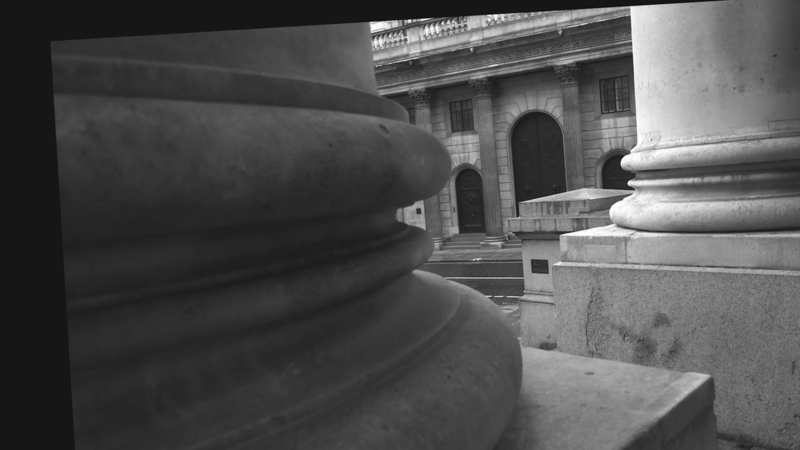 The caduceus and other alchemical symbols can be found all over the Bank of England, which drew on alchemical ideas to develop a credit based currency; it became the template of central banks. Handheld video has been algorithmically stabilized, creating an unstable frame and uncanny, convulsing images. Carl Jung’s work with alchemy and the unconscious -- both individual and collective -- further informs the work. 2019 - History Deletes Itself - IFFR, Rotterdam (NL).